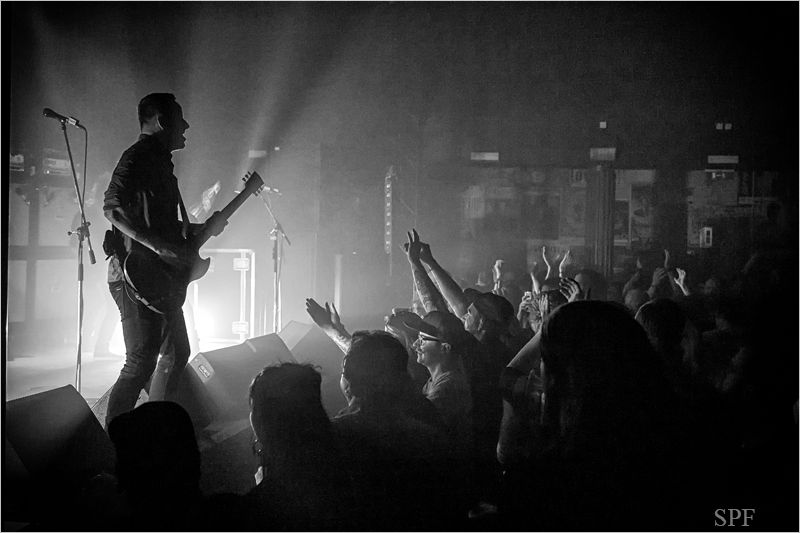 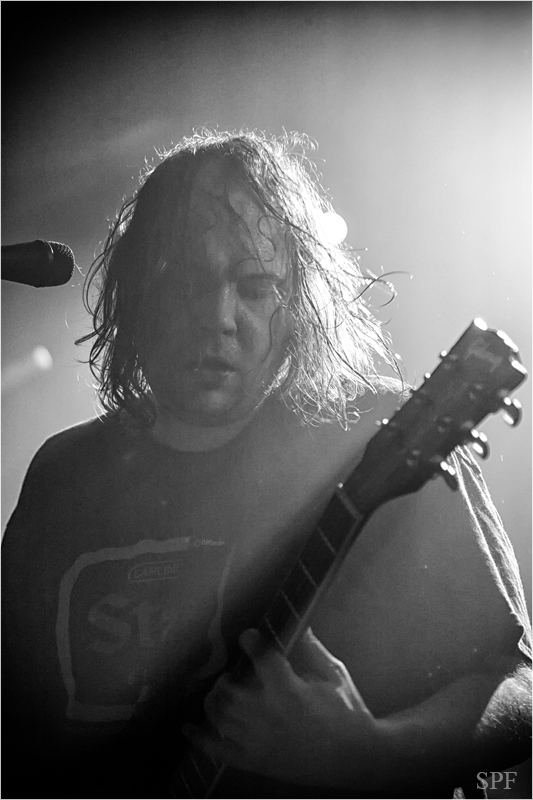 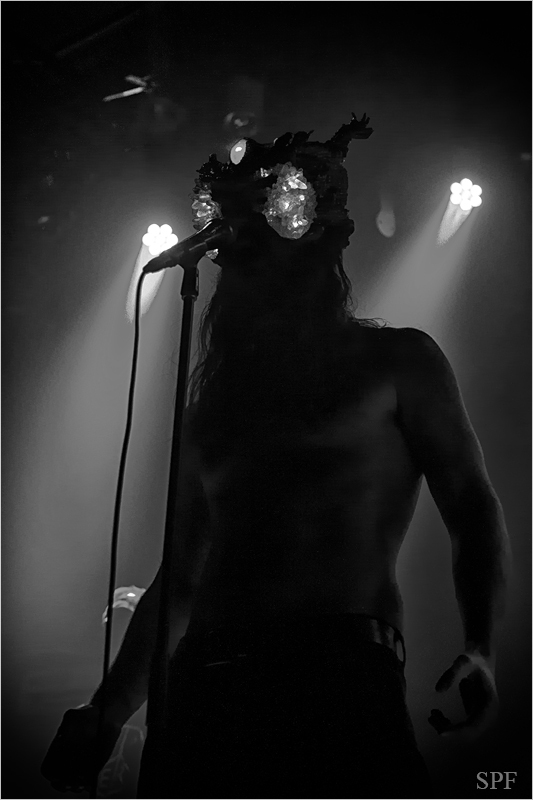 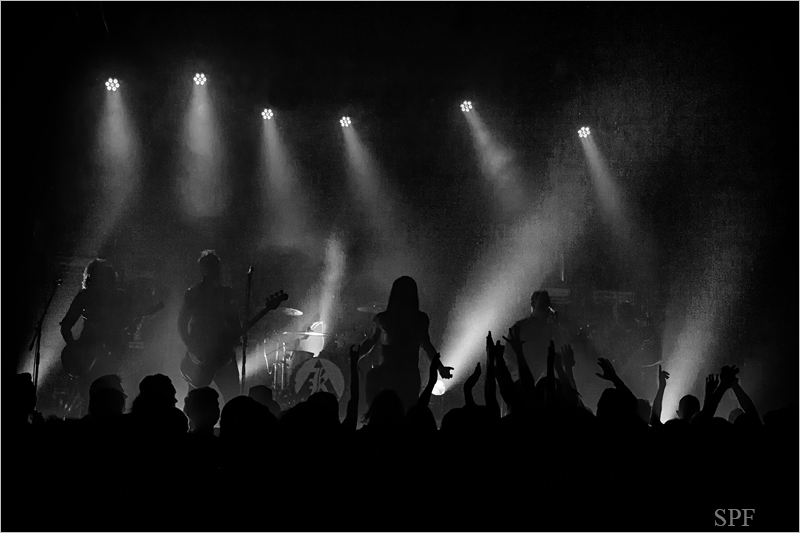 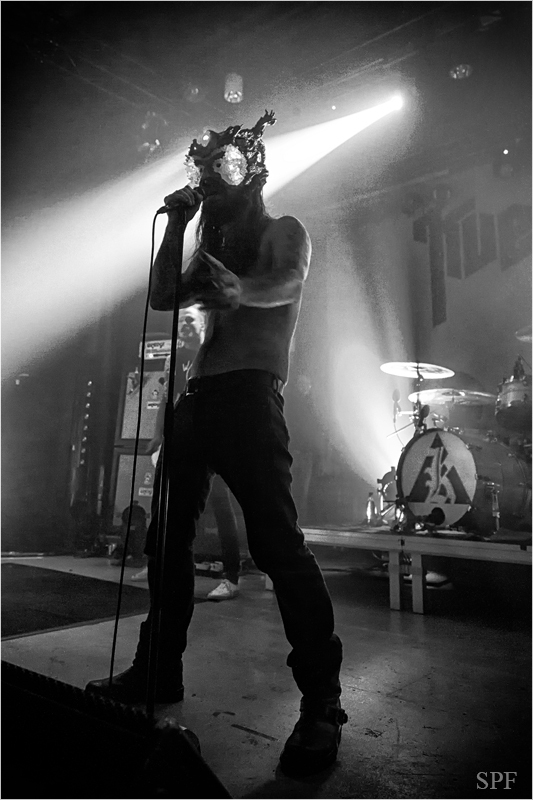 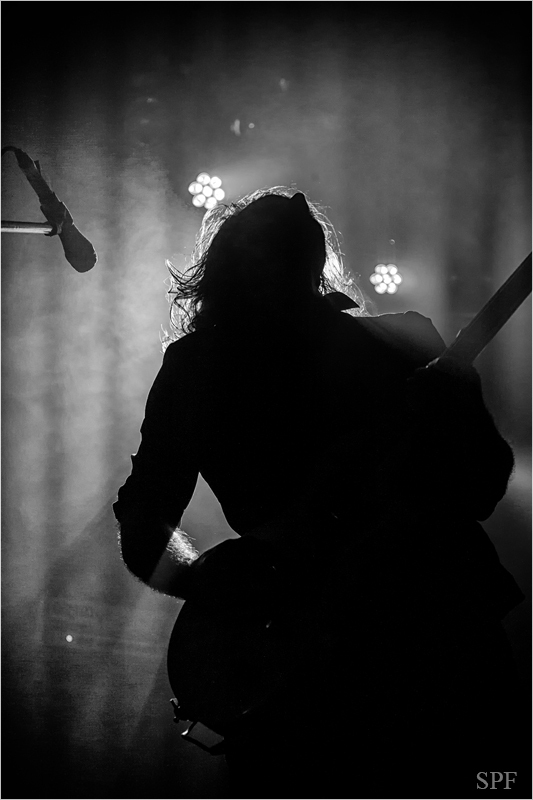 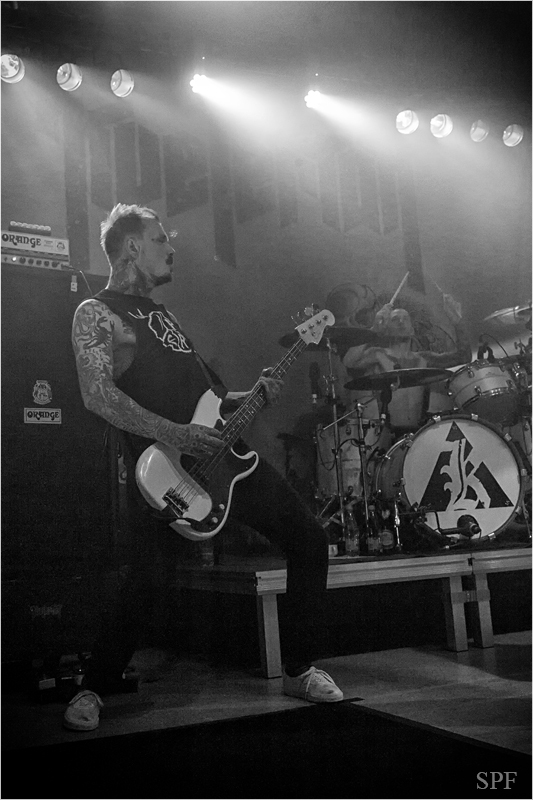 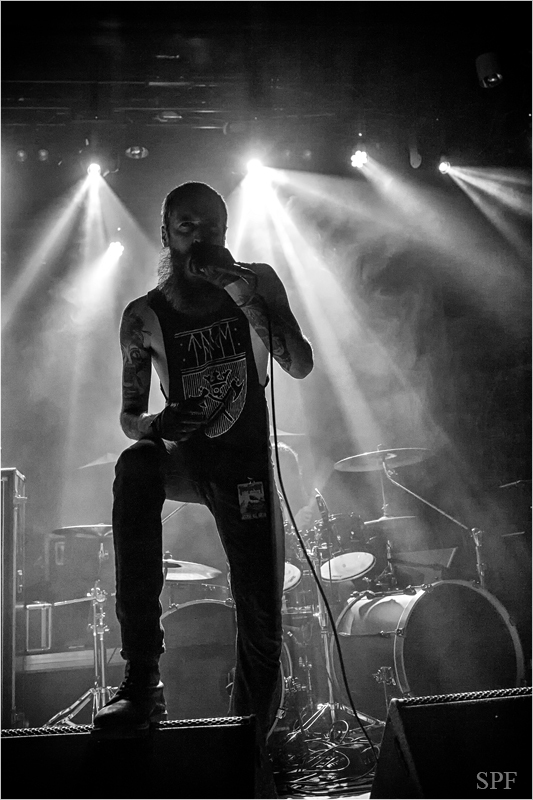 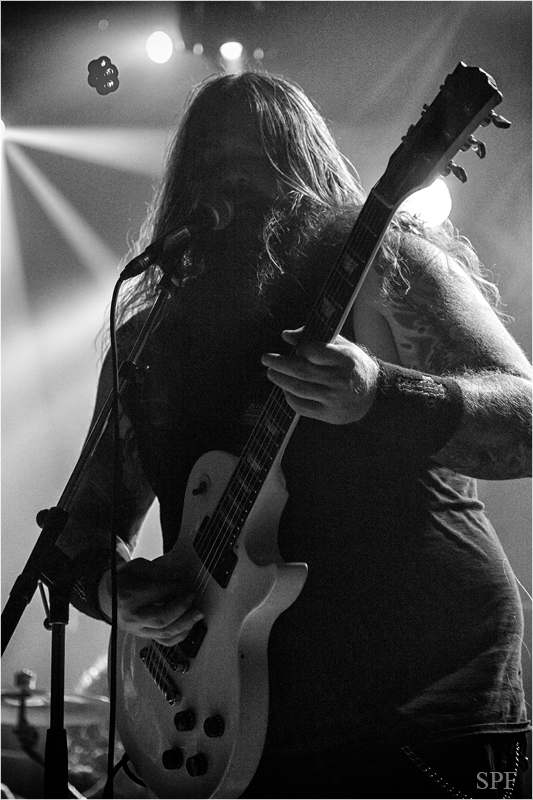 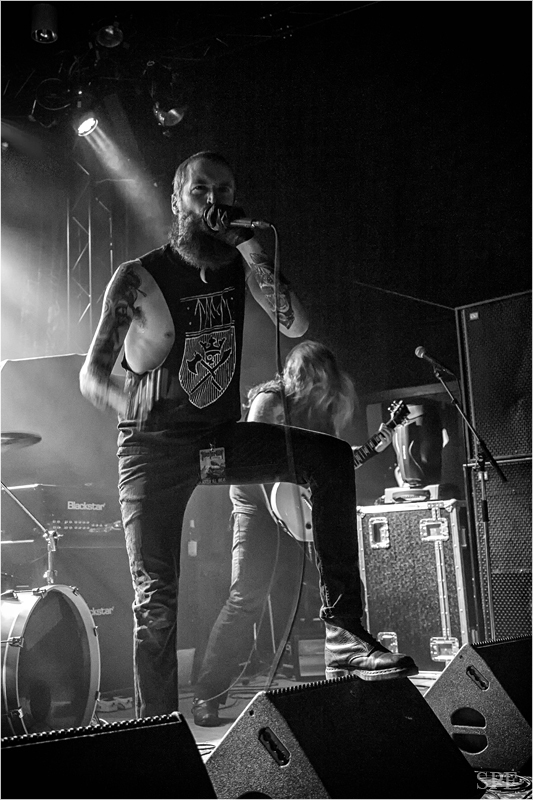 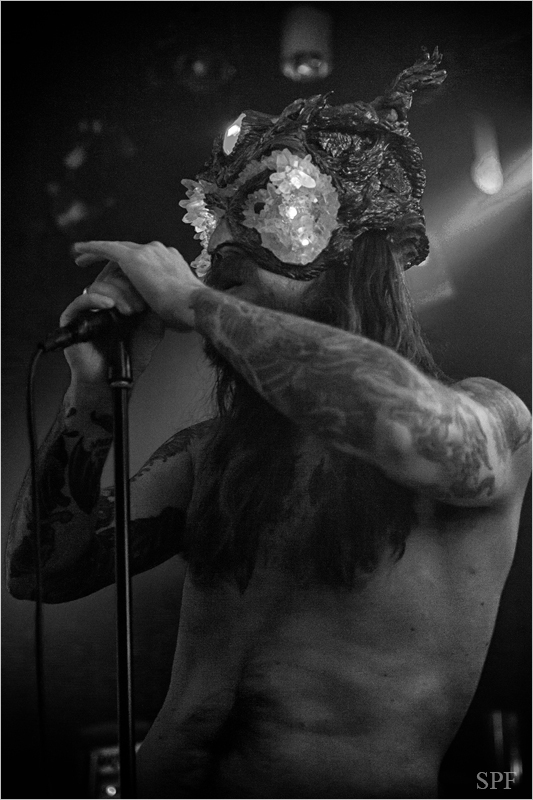 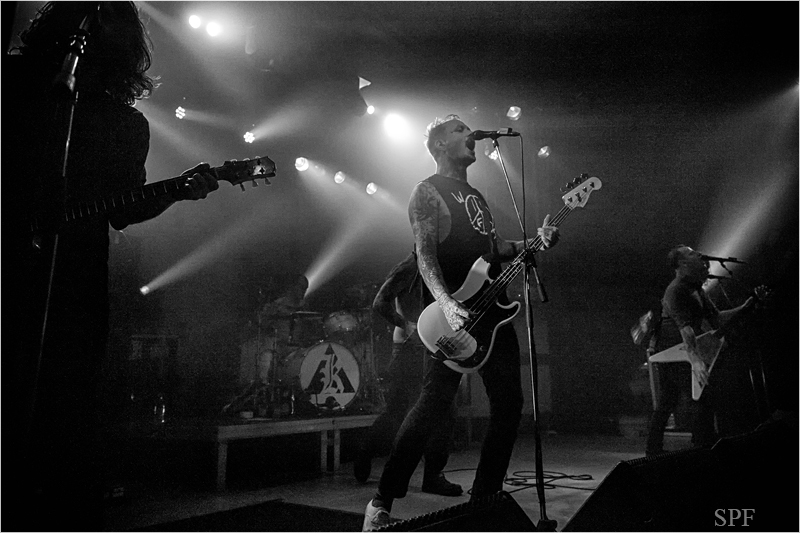 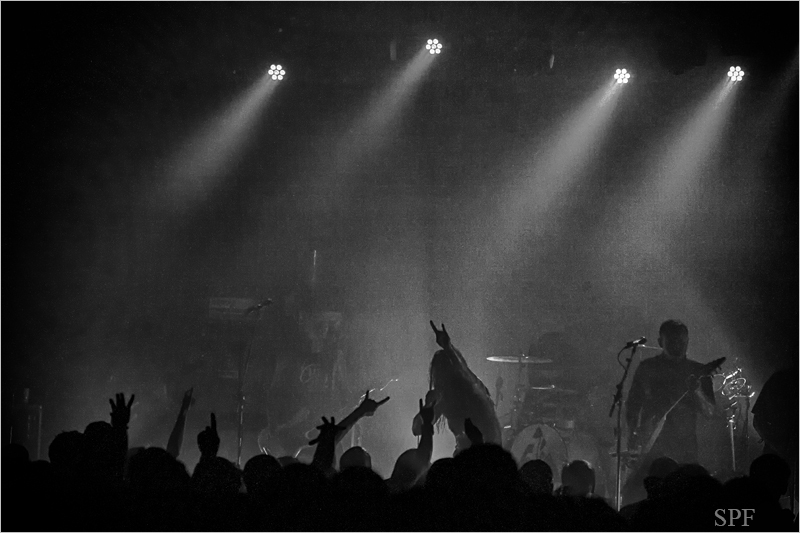 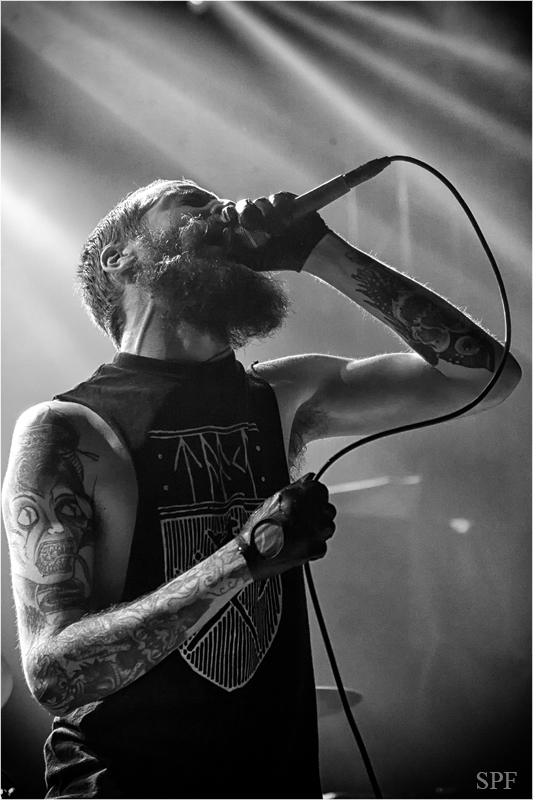 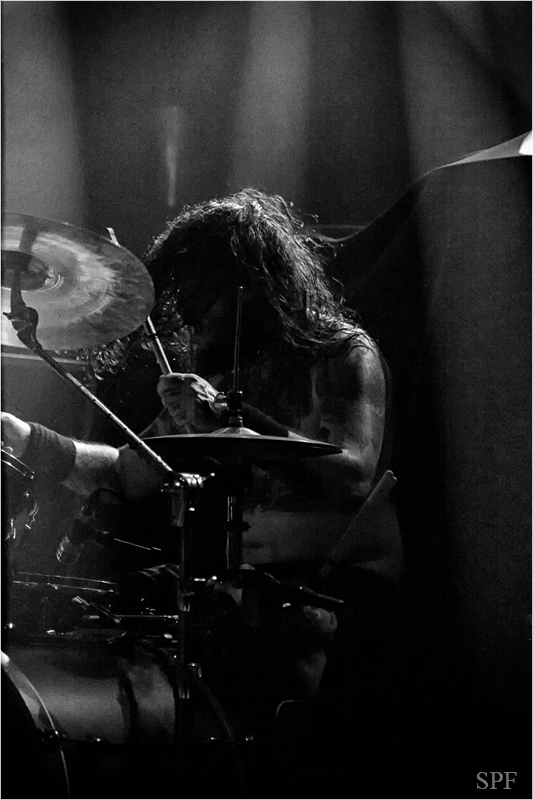 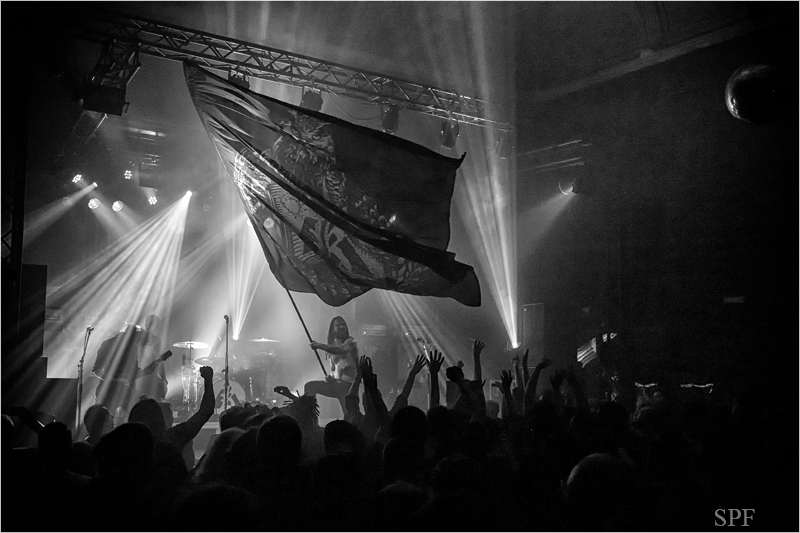 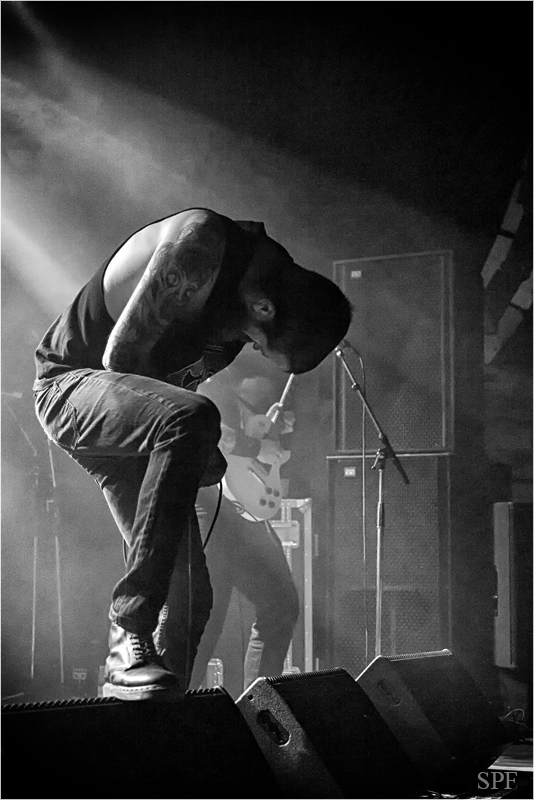 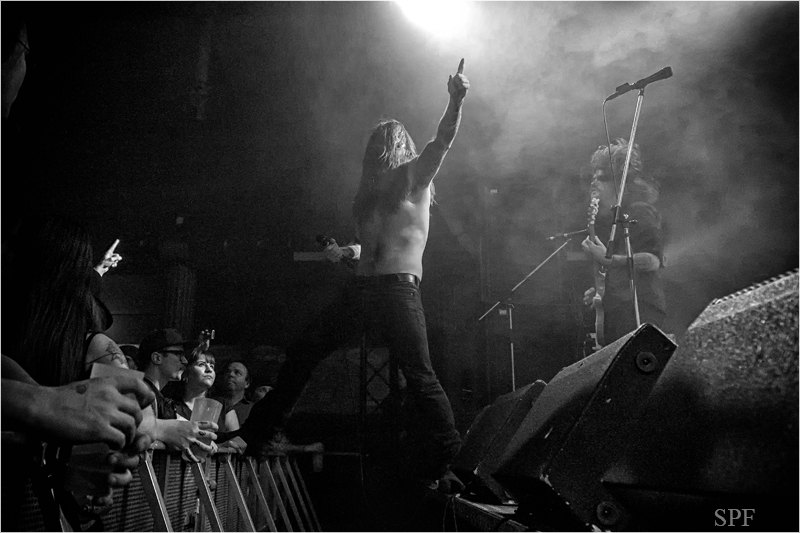 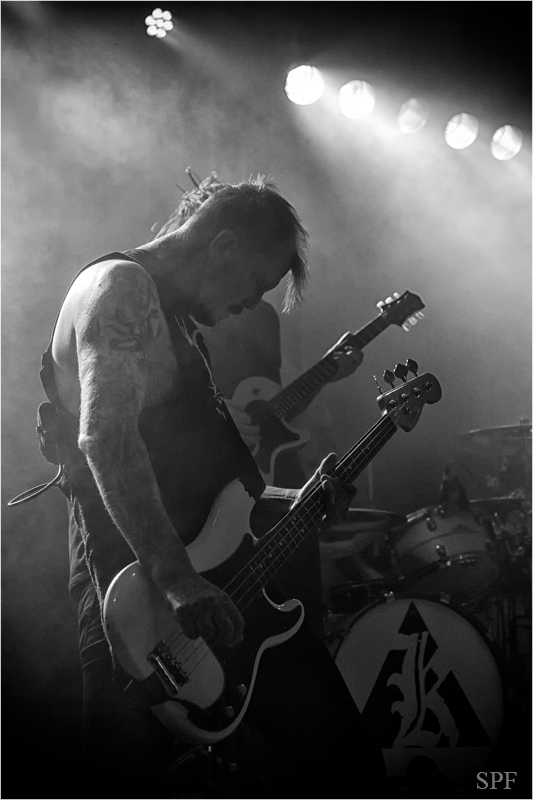 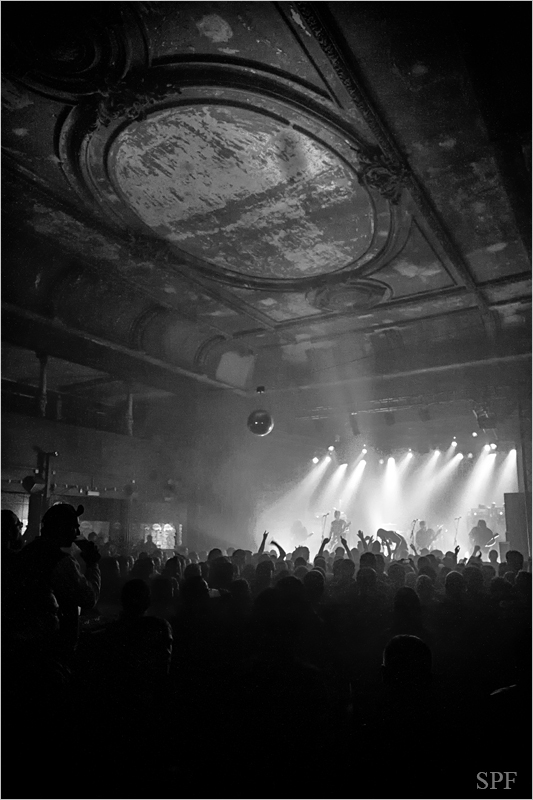 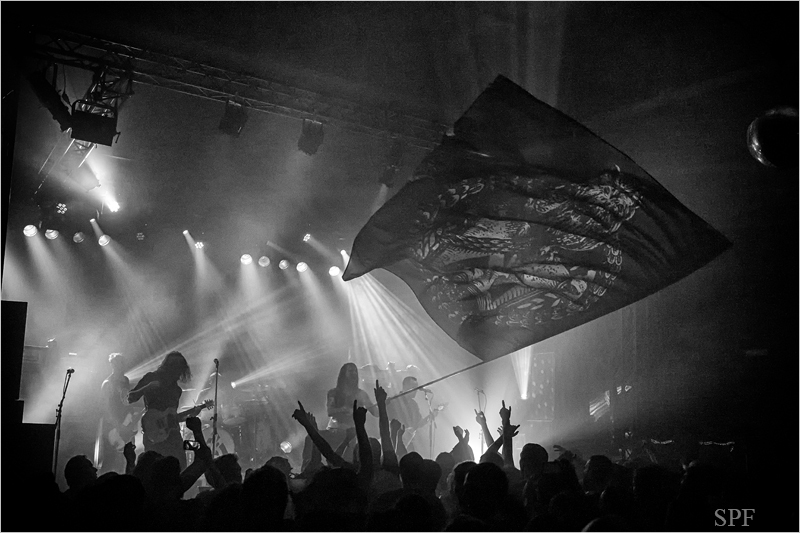 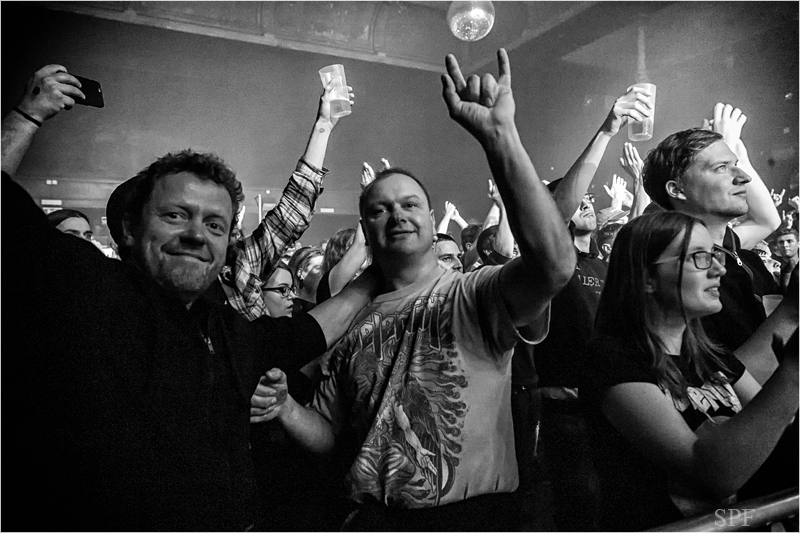 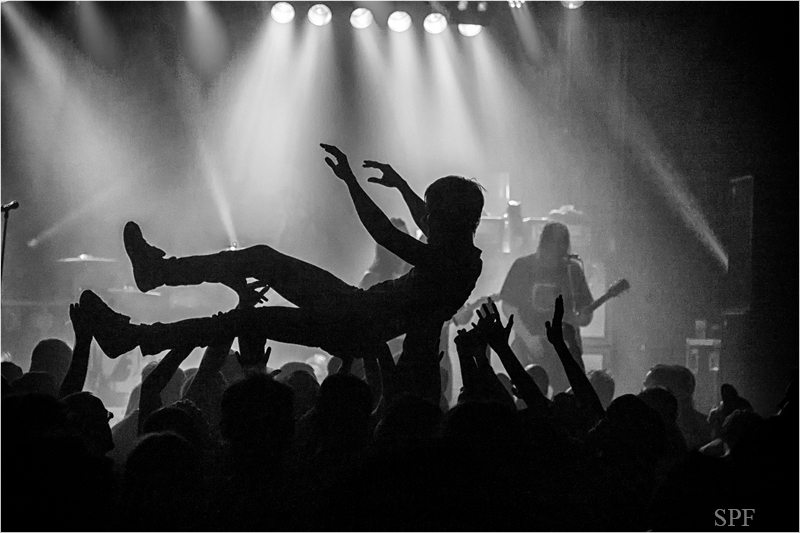 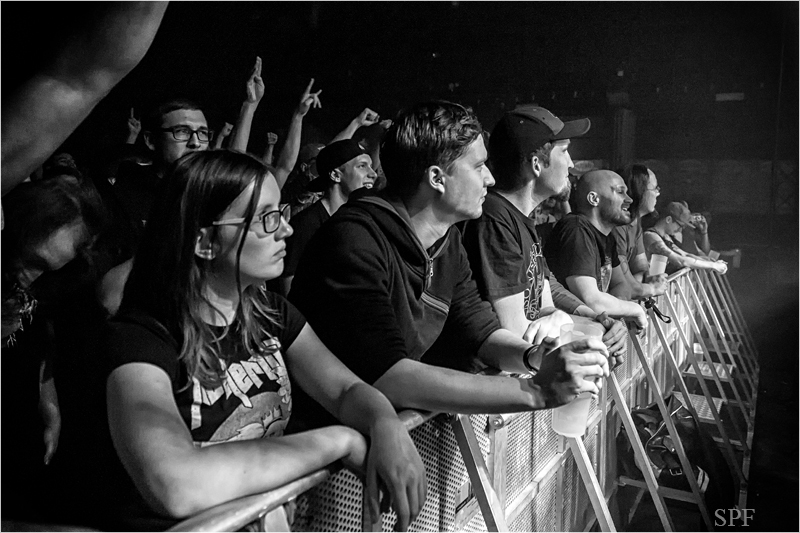 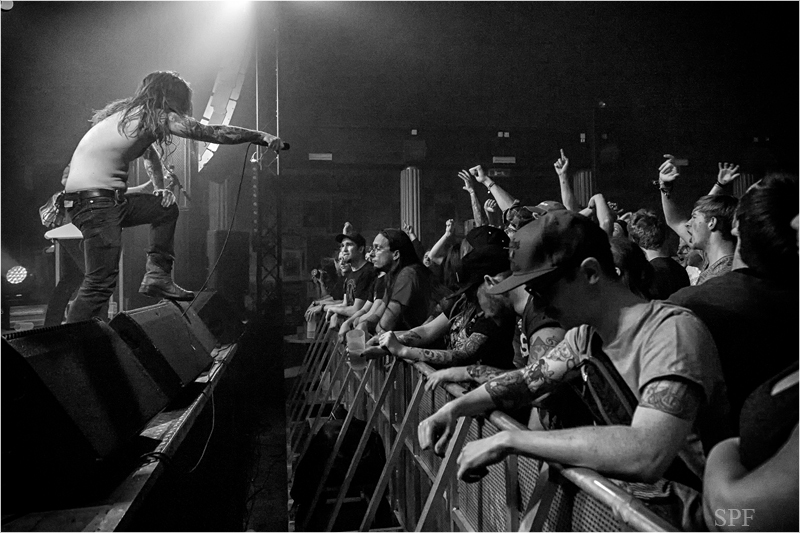 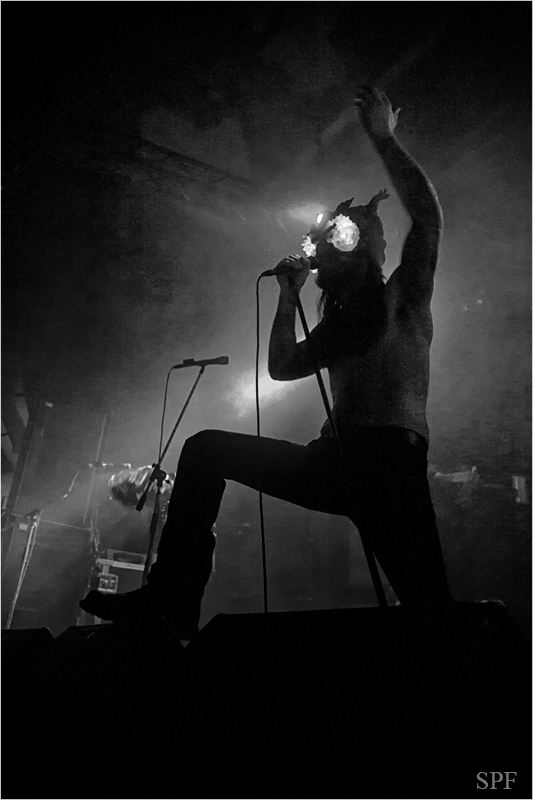 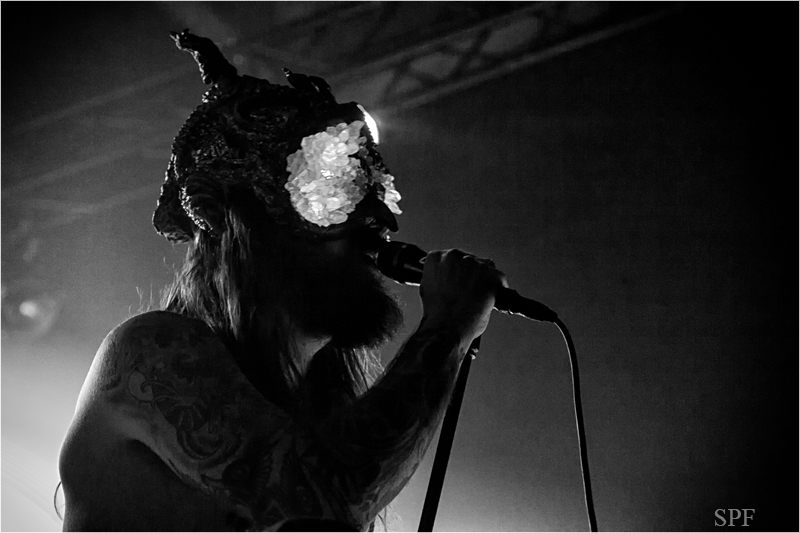 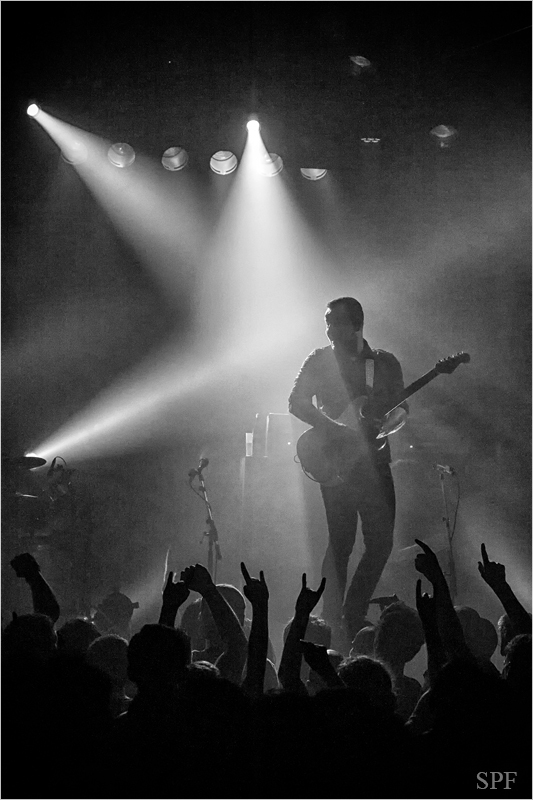 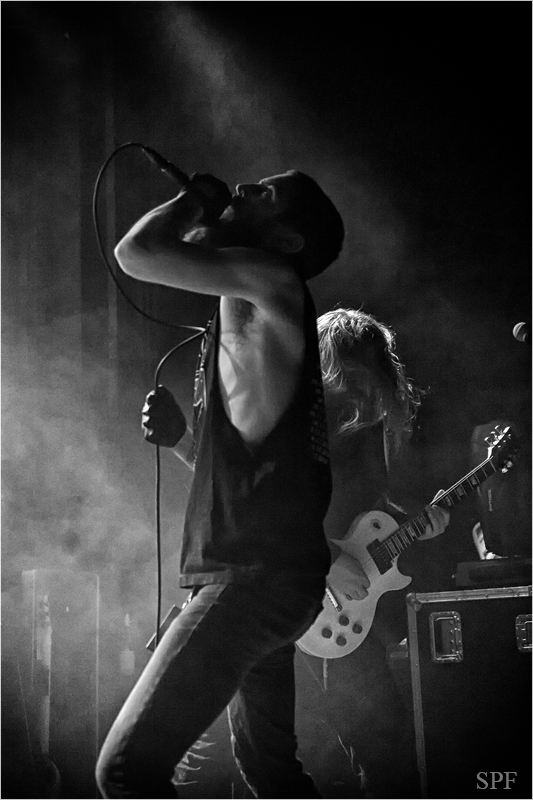 This week, KVELERTAK started their “Nattesferd Tour” and the second location was the Beatpol in Dresden. 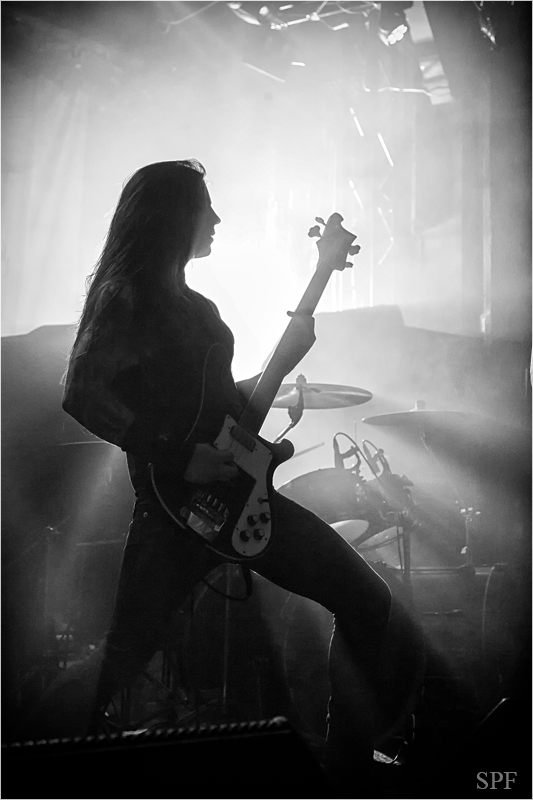 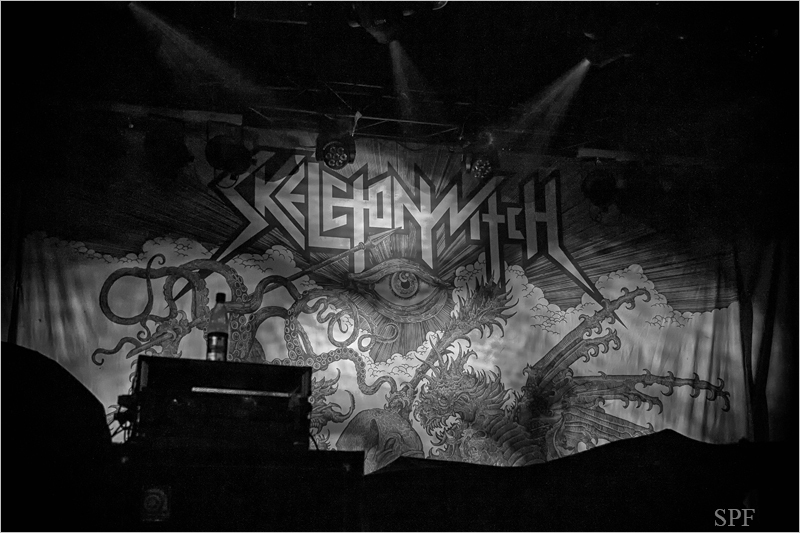 SKELETONWITCH was a great opener for this concert evening. 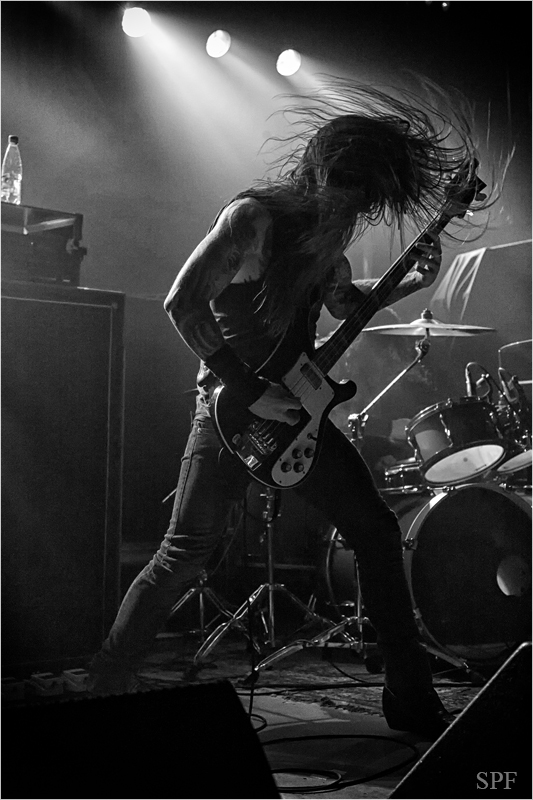 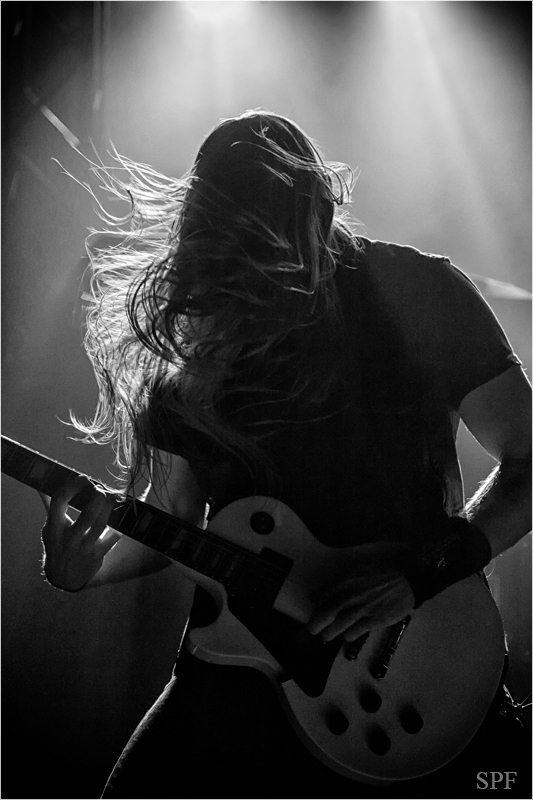 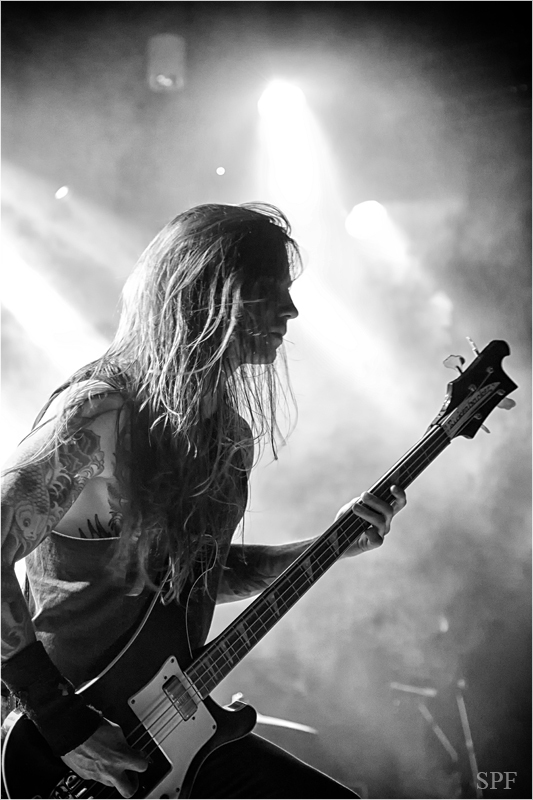 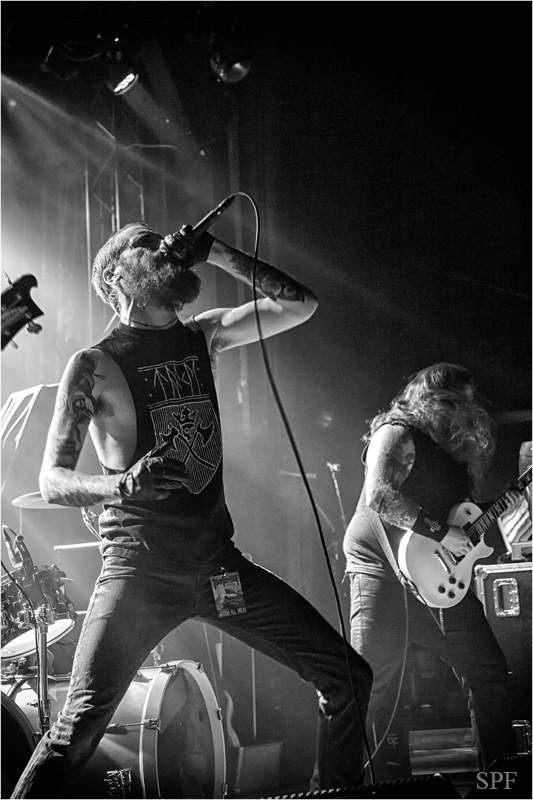 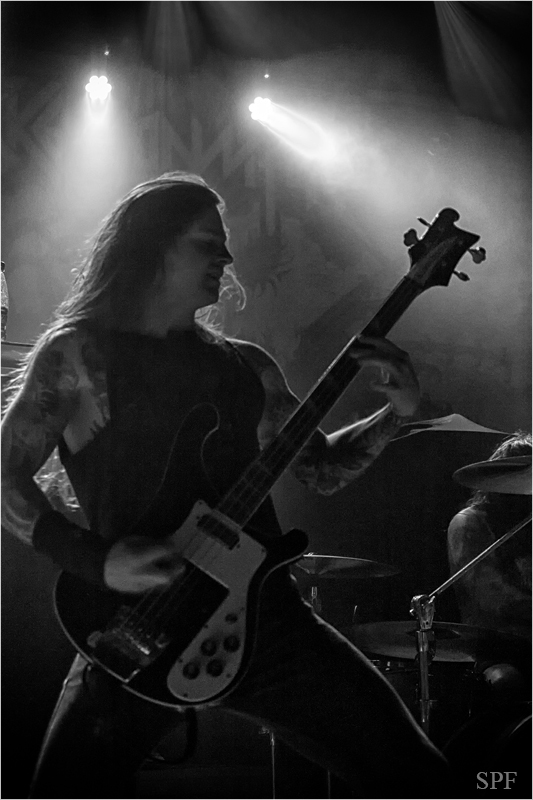 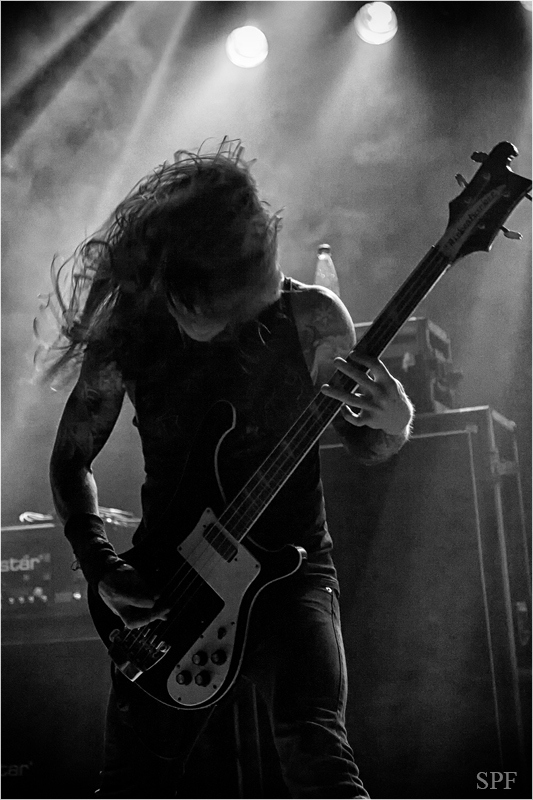 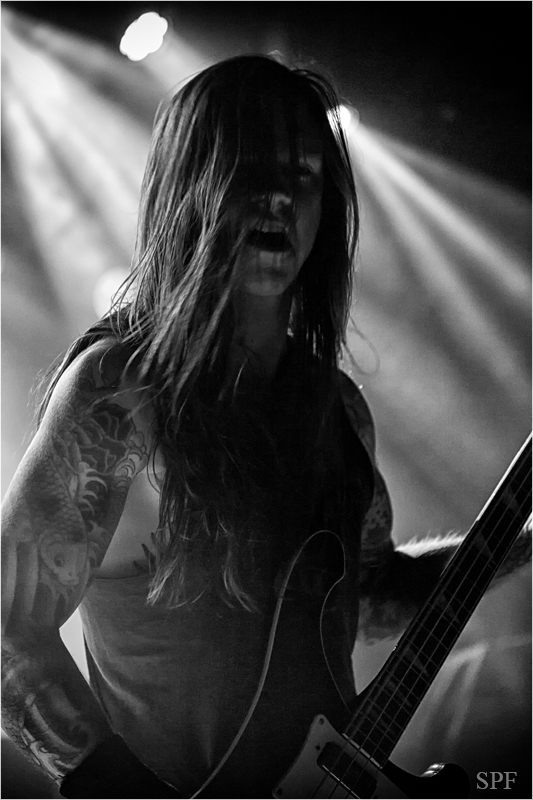 If you haven’t already listened to SKELETONWITCH then you should do that asap. 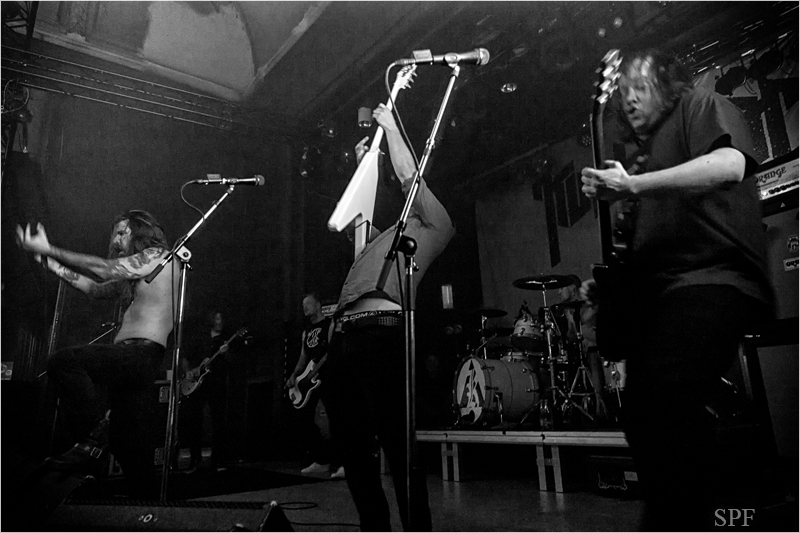 KVELERTAK on stage was a blast. 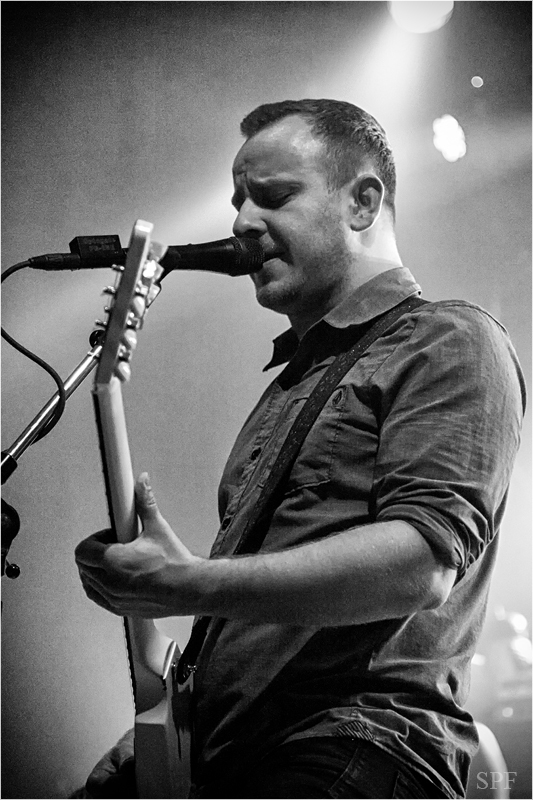 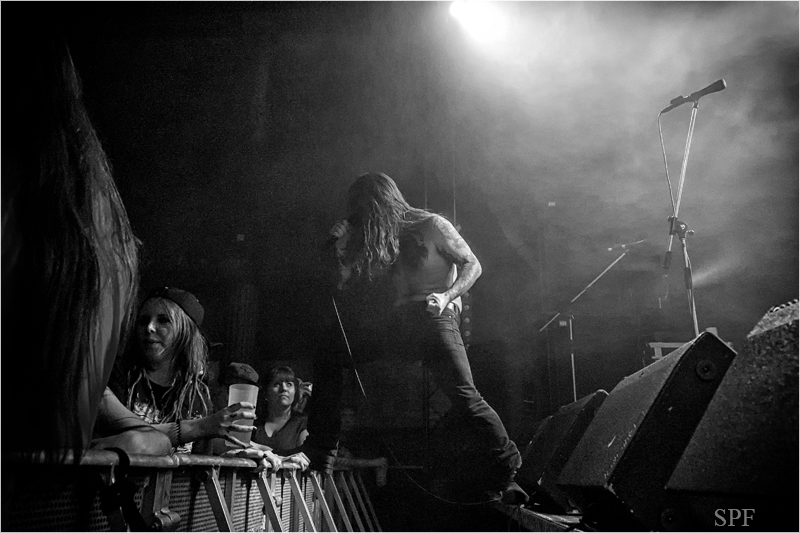 The mosh pit started right from the beginning and it really was a hot concert. 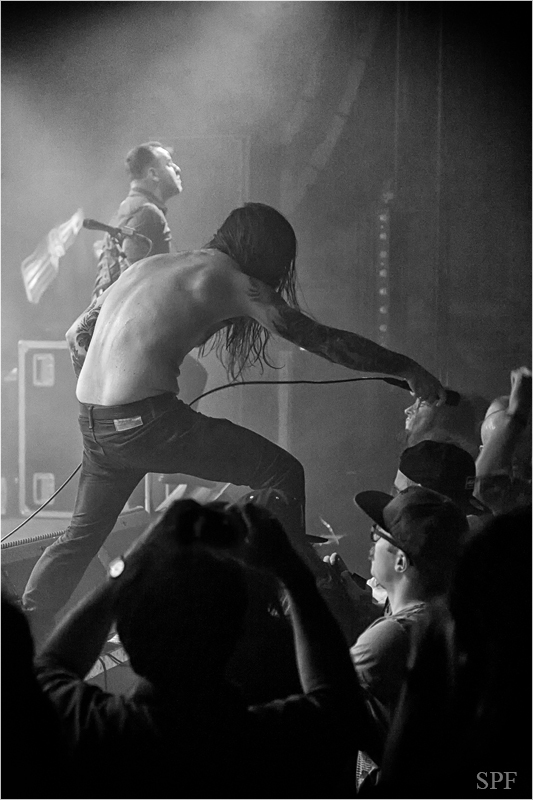 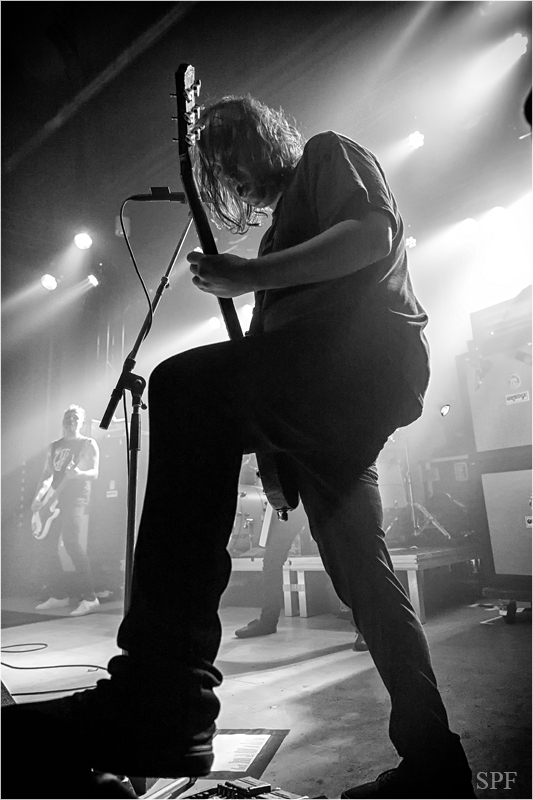 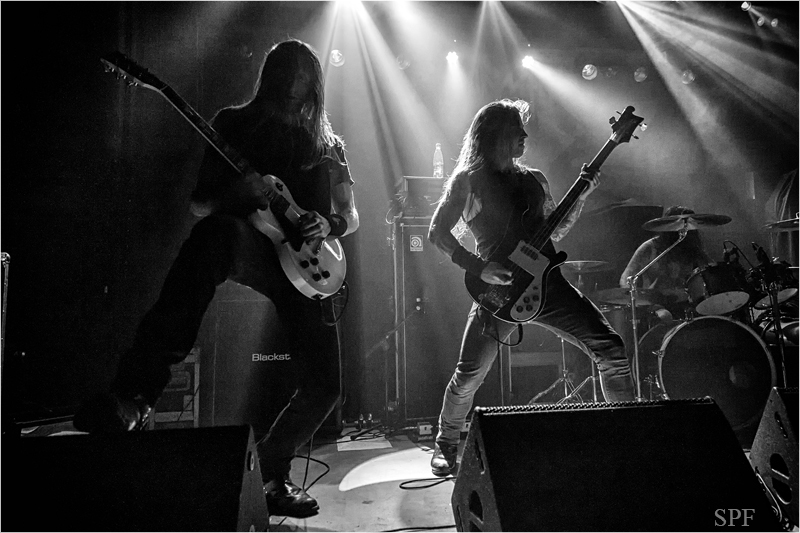 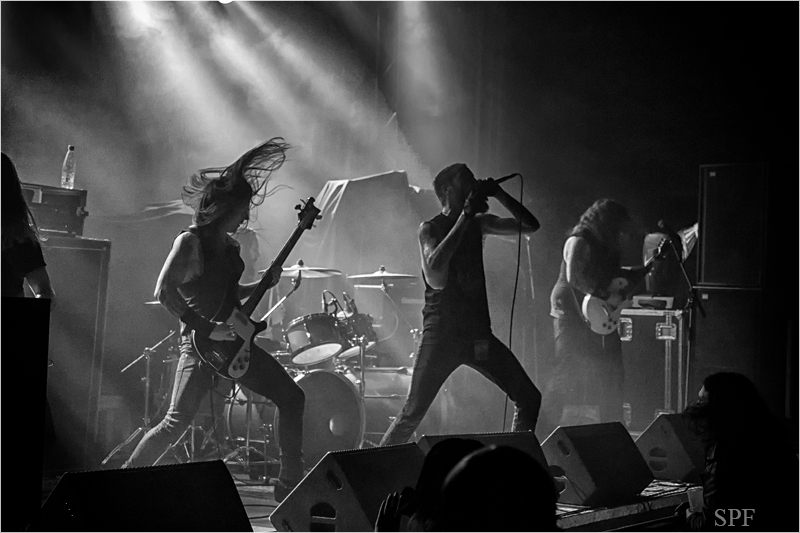 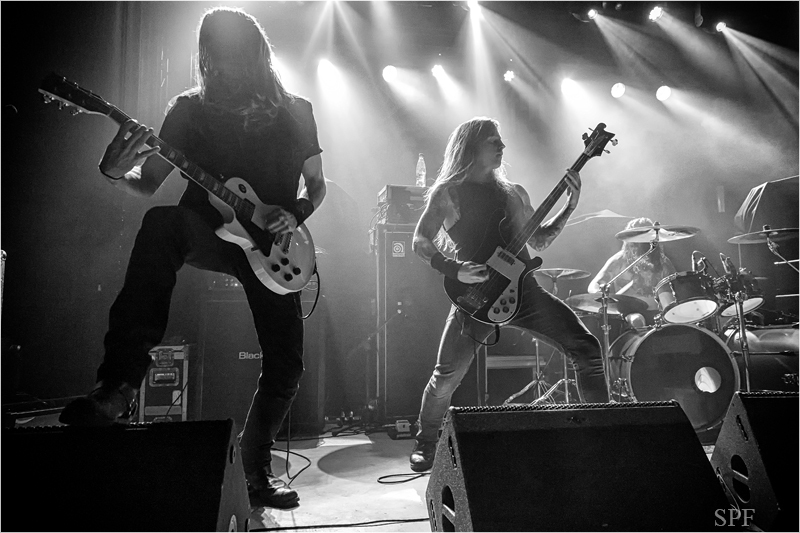 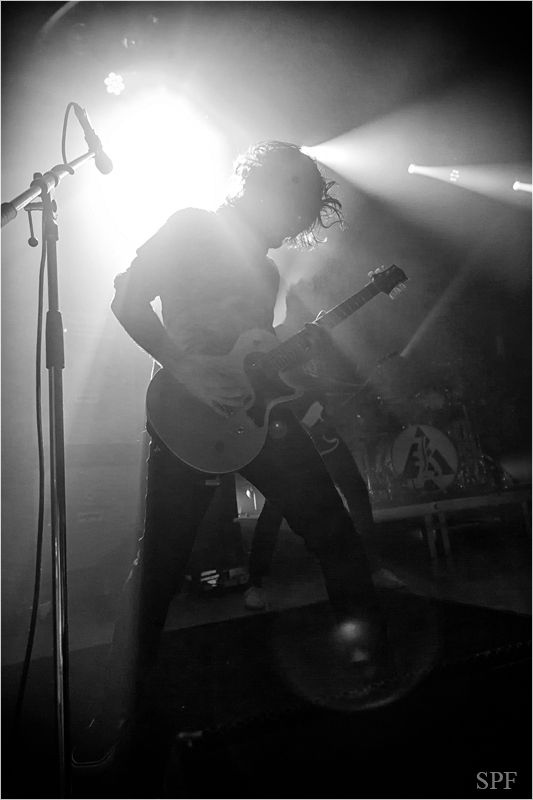 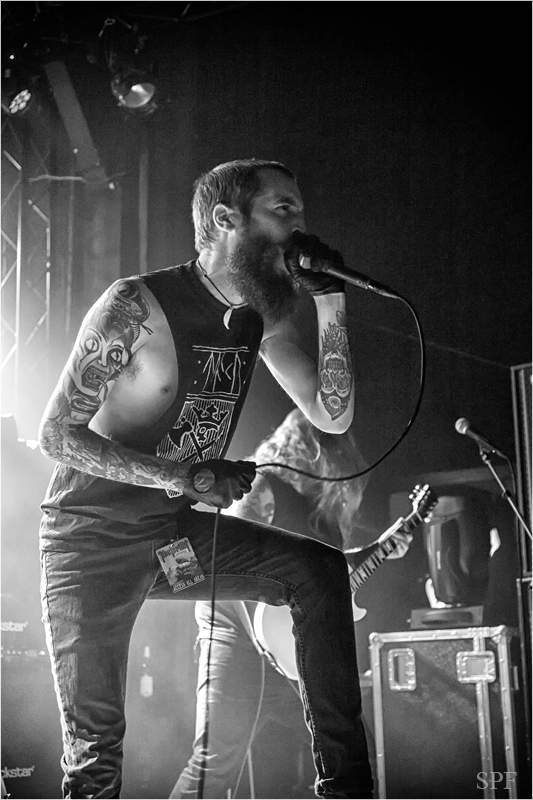 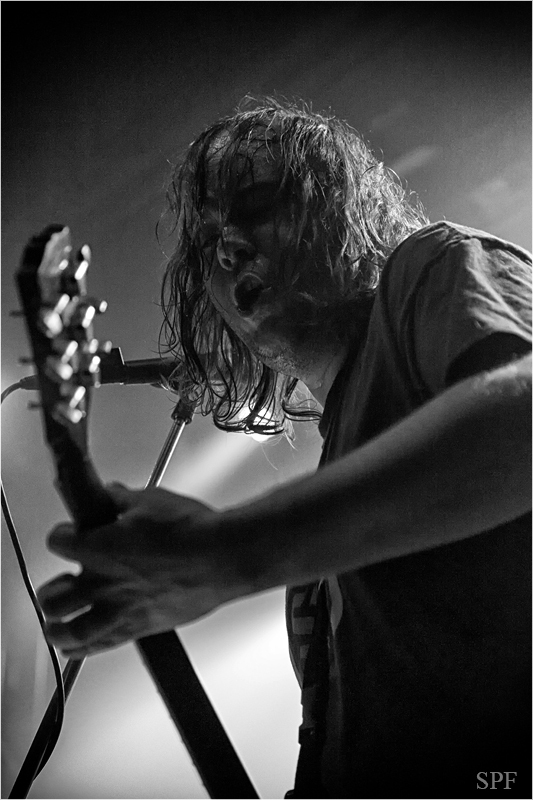 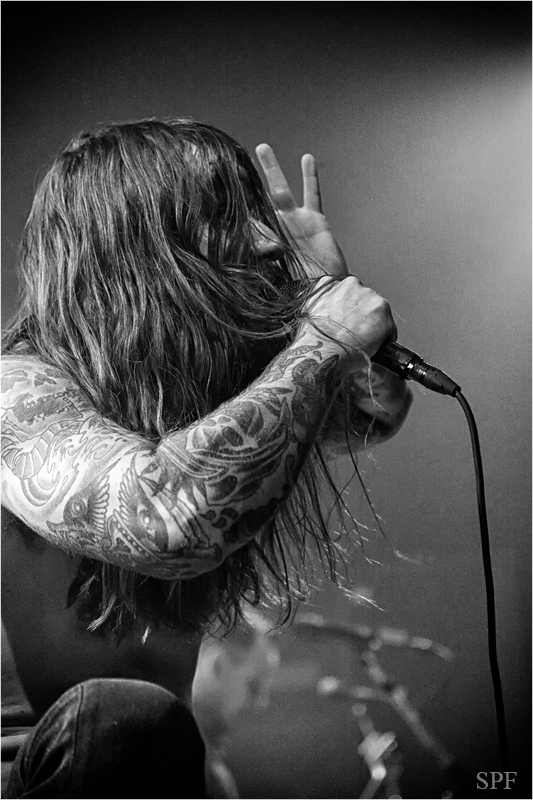 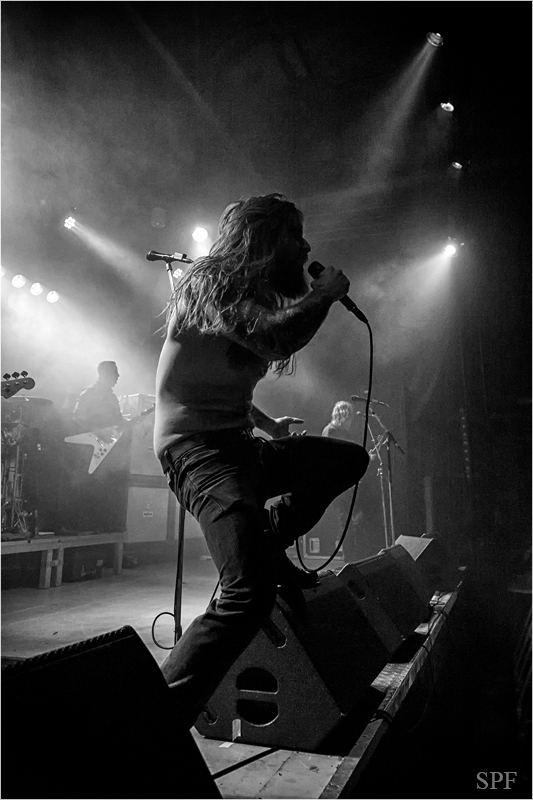 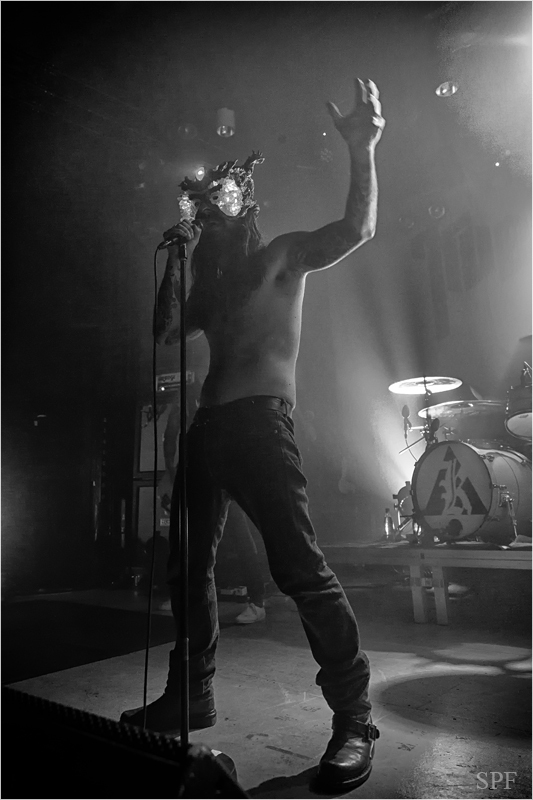 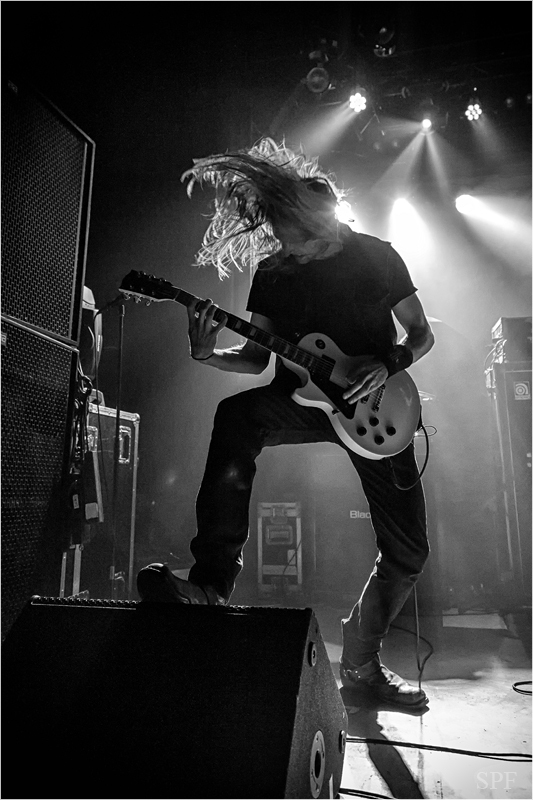 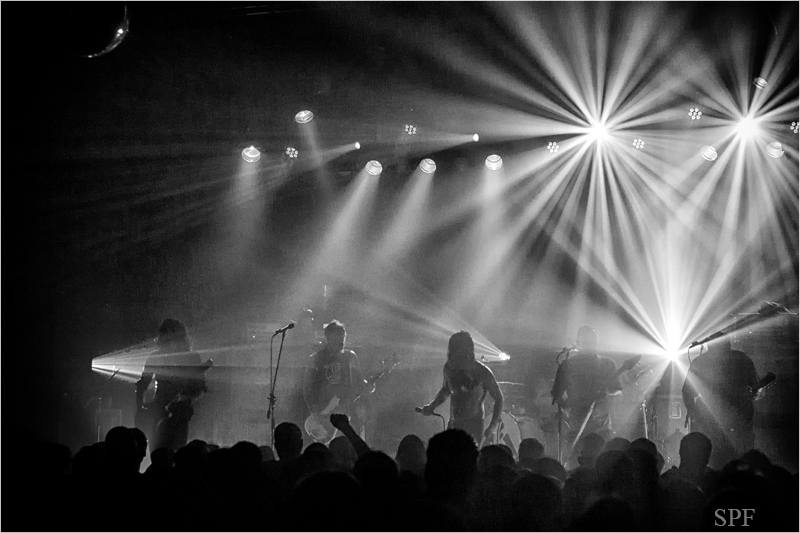 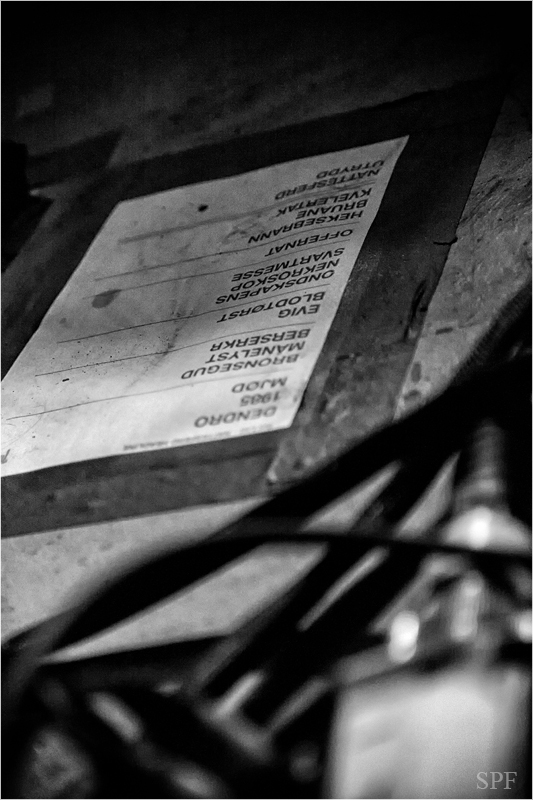 Check out KVELERTAK’s tour dates at https://www.facebook.com/Kvelertak/app/123966167614127.